Here’s an interesting project for all you creative minds out there. 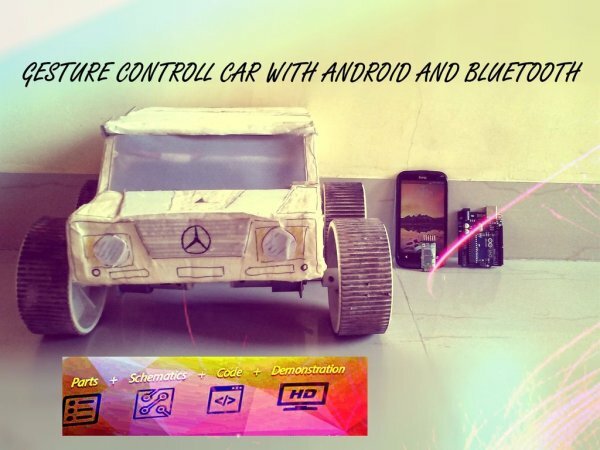 We are going to build an android phone controlled RC car. Nothing could be more fascinating than remote controlled cars. This one uses Bluetooth for communication and accelerometer of the mobile device for gesture control. The reason behind the use of a mobile is its versatility and the omnipresence. This mobile device has a great scope in future robotics especially in the control. The use of mobile makes it very easy to control because it can control more than one device at a time with an application using sensors and technology inbuilt. So bring out the engineer in you and ENJOY!!! Instead of providing list directly, I try to explain how parts should be selected. so that you can use any other part if you already have one. There are many smart phone available in market. Android is more suitable for such a DIY because of its popularity. We can connect any module or device to android easily rather than iPhone or windows phone. Play store has many app for Bluetooth and Wi-Fi control. For this DIY, we need an android smart phone with Bluetooth. There are many types of motors available in the market like servomotor, stepper motor etc. Each one have their different pros and cons. There are many manufacturer. I have used stepper dc motors provided by Johnson for this project. You can use Vega motors also. Johnson has a more torque than Vega, but it requires more current. Vega is cheaper than Johnson. Servomotor is used where precise control of angular velocity, position and acceleration is required. Selection of motor driver IC is depend on the motor you use. 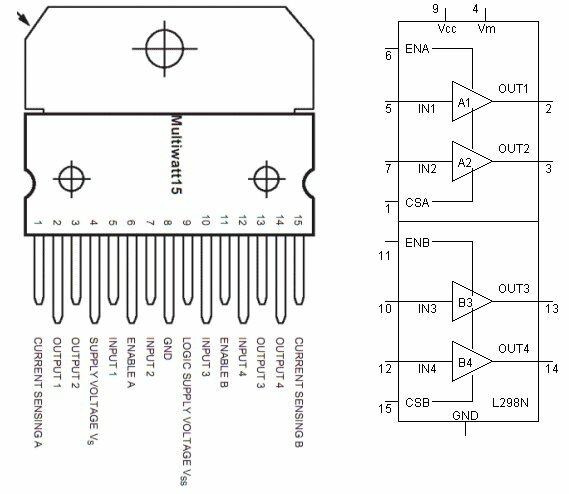 Each motor driver IC have different specifications. You can find detailed specification on manufacturer’s website. For use with Johnson, I have L298N. You can use L293D with Vega motors. Selection of chassis is depend on type of bot you are making. You can make 2-wheels or 4-wheels car or bot. you can buy readymade chassis or make one from wooden scrap. If you will make one from plywood, you would have required clamps for motor. Wheels are available in various diameter and width. You can buy 2 or 4 according to your need. 4-wheeler car is more stable and strong to bear heavy weight of chassis and battery but it required more space to turn around. While 2-wheeler car required small distance to turn. We can use different types of Bluetooth module like hc-05 or hc-06 in this DIY. One can find data sheet for both the module on internet. There are different types of rechargeable battery available like li-polymer, li-ion, pb-acid, etc. they are in different mAH and voltage. One can choose from them according to cost and requirement. Clamp all four motors with chassis with the help of clamp as shown above. Make sure that all the four wheels are aligned correctly as we will use the rotation of either side of wheels of car to turn it in any direction. soldering it on circuit board because there is a chance to make mistakes in connection at first try. 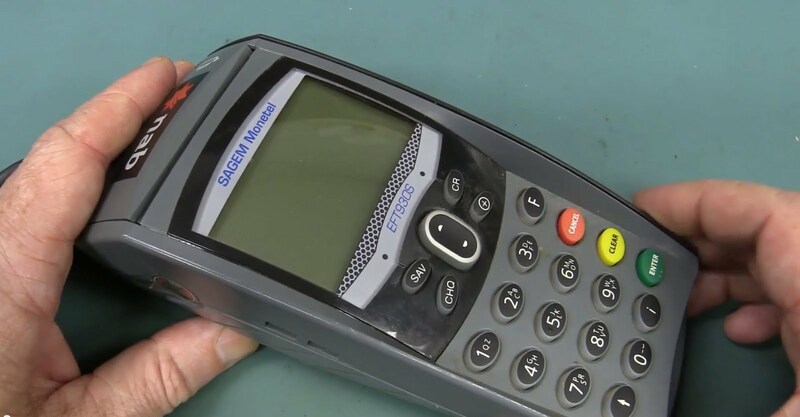 Before moving forward, I would suggest you to refer specification of all electronics part. Connect circuit as shown in figure on bread board with driver IC, Arduino Uno r3, Bluetooth hc05. Connect motors in the output terminals. The official Arduino website does a great job explaining how to do it any of the three operating systems (Windows, Mac and Linux). Connect your Arduino UNO to your computer via USB. Open your Arduino IDE. Open the file attached below. By default your Arduino IDE comes pre-configured for the Arduino UNO. Make sure that you have selected the right port. If you haven’t then you can change it from tools menu. Bottom right corner of IDE of Arduino shows the current configuration. Left-click the “Upload” button and wait a few seconds until a “Done uploading.” message appears. You don’t required to reset Arduino Uno r3 before uploading a new sketch because it is itself replace the earlier sketch with new one. 1. You need to remove the RX and TX cables when you’re uploading the sketch to your Arduino. 2. Sometimes people connect the TX from the Bluetooth module to the TX of the Arduino… that’s wrong and it won’t work. Make sure you connect it properly, the TX into RX and the RX into the TX.